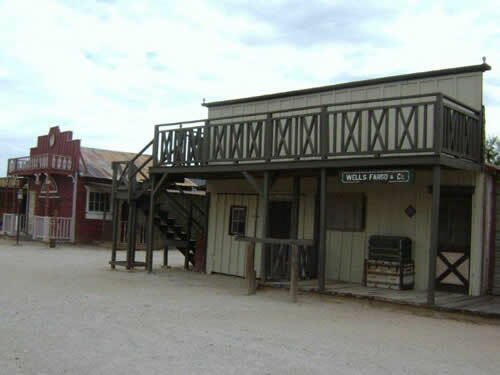 See Gammons Gulch new improvements and experience the evolution of the world famous Arizona Movie Set and Museum. We are always striving to improve the town. Check out the newest updates to the Gulch. 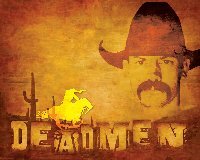 Everything happens a “High Noon” in the Old West! 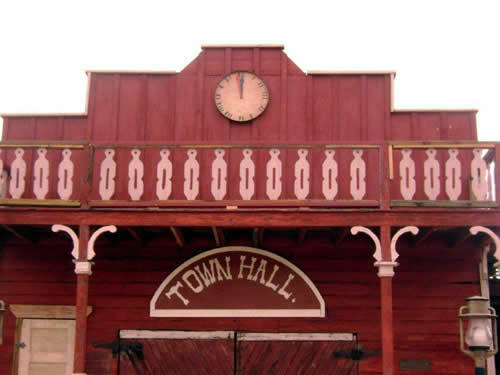 This is now the New Look to the Town Hall. 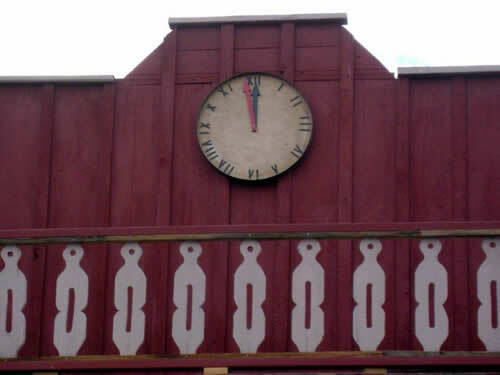 Closeup Front of the Town Hall. Our new look to the Wells Fargo building and the Town Hall.